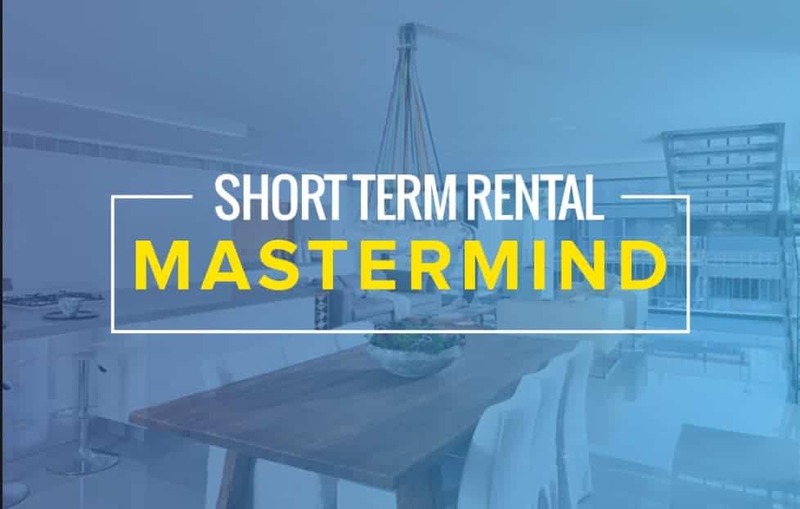 Welcome to the Short-Term Rental Mastermind Business System! 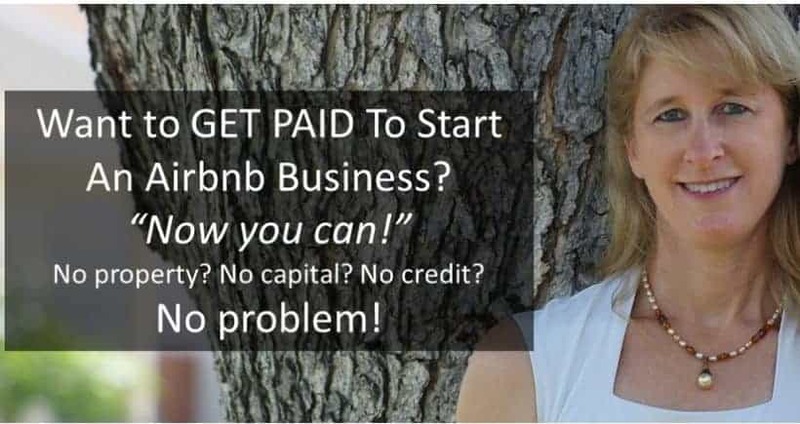 The only system specifically created for growing and scaling your own professional short-term rental business and brand! Totally worth it! Freedom, building my own thing, providing for my family, starting a legacy, and the feeling of providing for someone who has a need - whether leisure or otherwise - is just awesome. I know I'm providing a better experience than any hotel with regards to accommodations and at a great price. - Robert V.
The people that have come into my life from this group has made this worth it. The kindness, encouragement, friendship, motivation, incite, wisdom I have gained here has helped me in so many ways far beyond the business. But mainly this Opportunity, has given me back my dreams. I now see a future (not too far off) where I can tell my boss I am "retiring" from the corporate world. 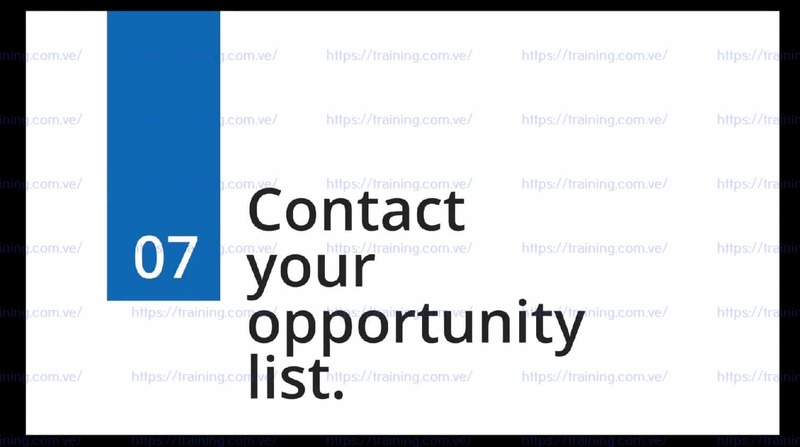 - Carol S.
It's exciting to see how quickly you can grow this business & all the different streams of income that can be attached to it. 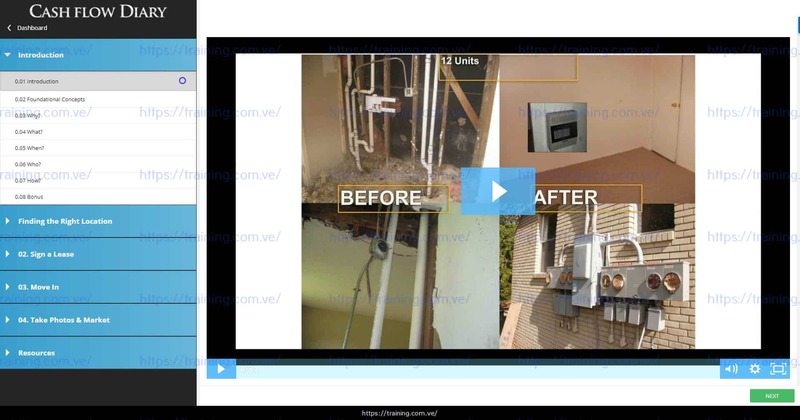 - Shirley W.
If you can follow a system and stop trying to deviate - to be able to profit $700, $1000, $1500+ a month per unit is crazy... Just saying... All I'm missing is raising this capital to pop these things up like hot cakes. 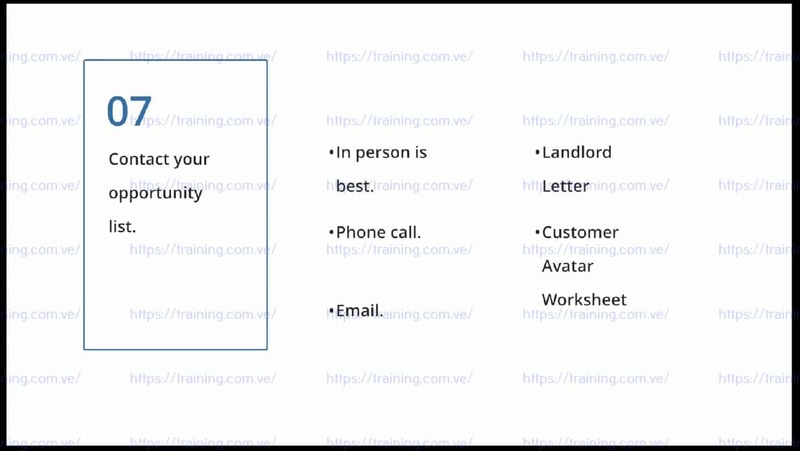 - Larry S.
This is a hospitality and people business that is perfect for someone who likes to be hands on and interactive like me. I didn't think I would have this much fun and it's definitely challenging but the rewards are awesome. - David H.